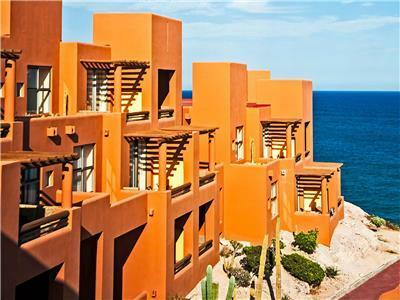 Have a phenomenal vacation at Club Regina Los Cabos, a beautiful property located between the ocean and the desert in Los Cabos, a perfect setting for a family vacation or a romantic break with your partner to the Sea of Cortez. 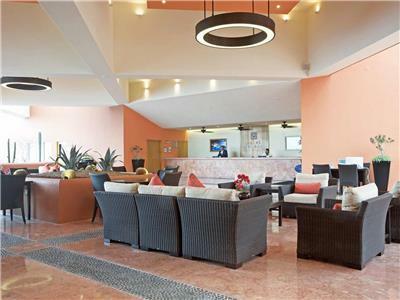 This property has four pools, restaurants, bars, a parking lot, and fun activities for all ages. 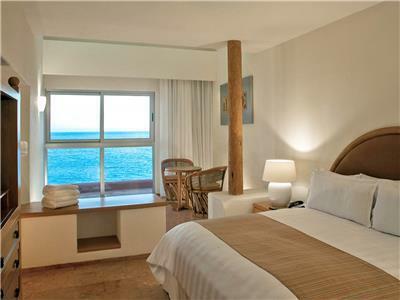 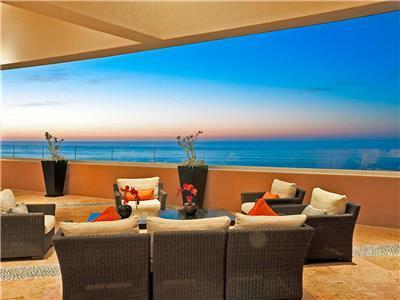 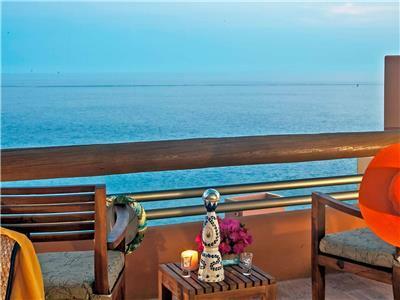 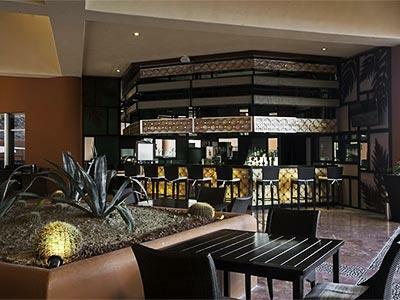 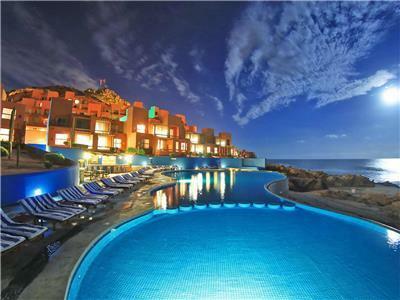 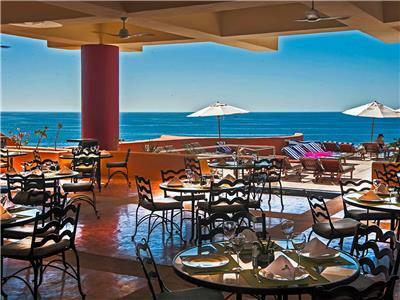 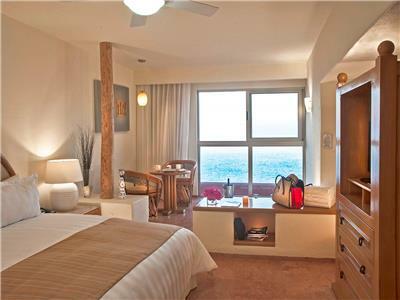 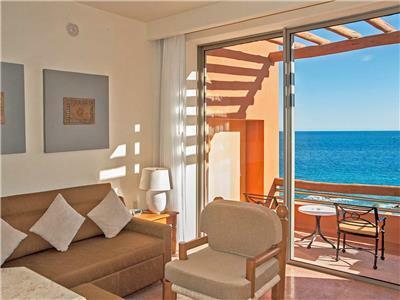 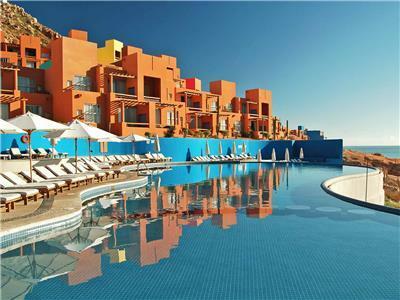 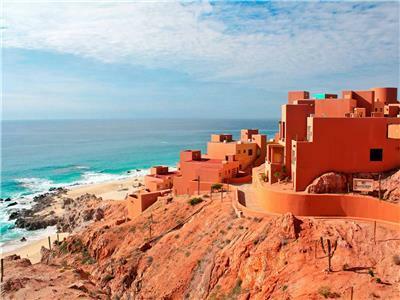 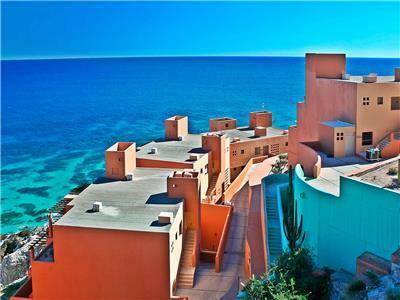 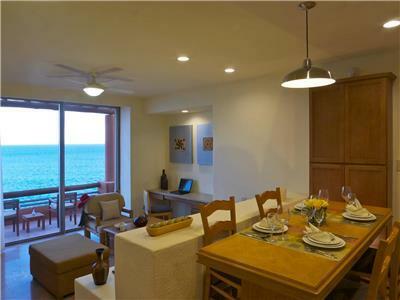 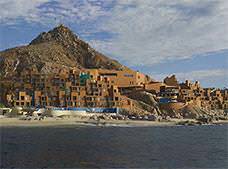 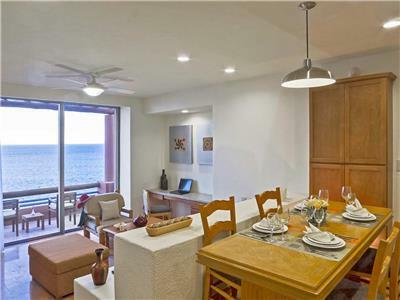 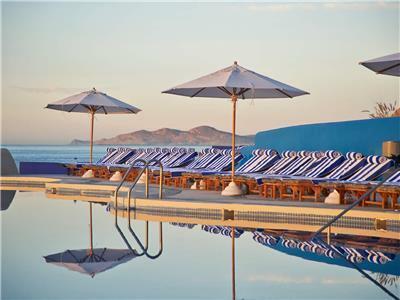 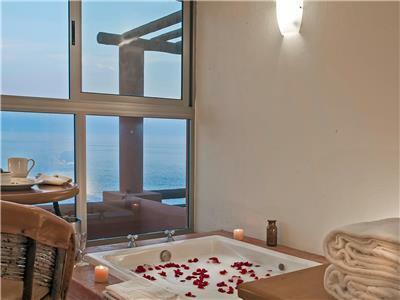 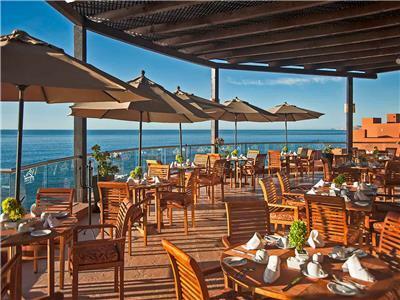 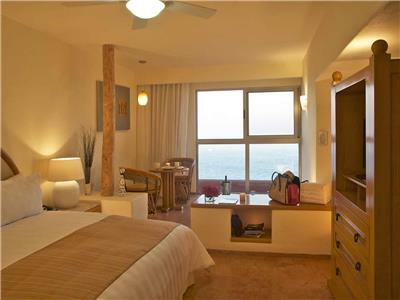 It is a wonderful place to enjoy a truly unforgettable stay in Baja California Sur. 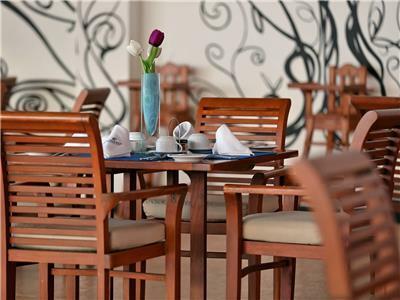 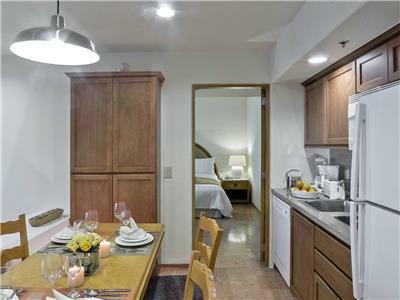 Enjoy a relaxing stay in these comfortable studios, which are decorated in an elegant style and feature modern amenities, such as a flat-screen television, cable service and USB docks, as well as a dining area and a fully-equipped kitchenette with a grill, a dishwasher and clutter. 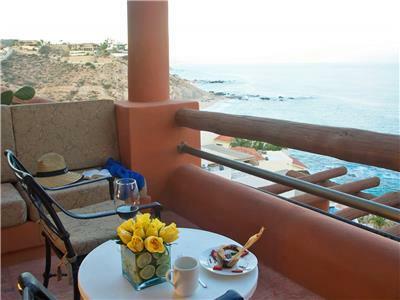 Enjoy a romantic getaway in these comfortable rooms, which offers convenient services and amenities, including a whirlpool tub, USB docks, a dining area and a balcony with stunning views. 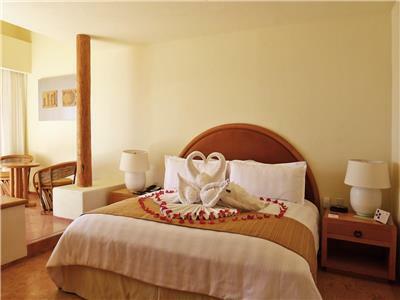 Enjoy a relaxing stay in this spacious one-bedroom suite, which has a double sofa bed, a kitchenette, a dining area for four and full bathrooms. 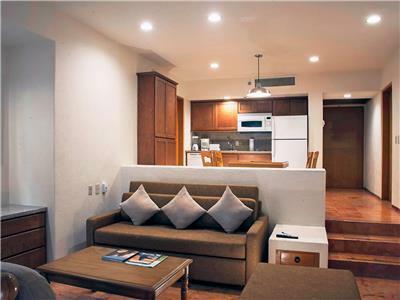 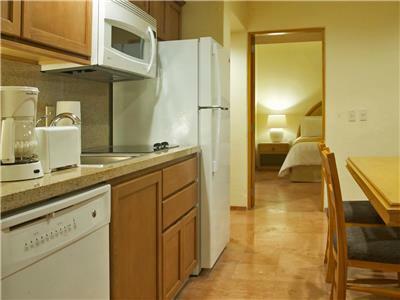 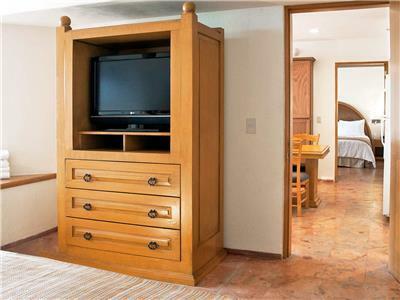 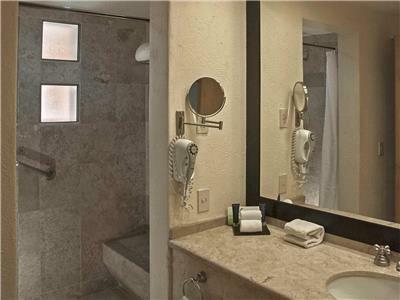 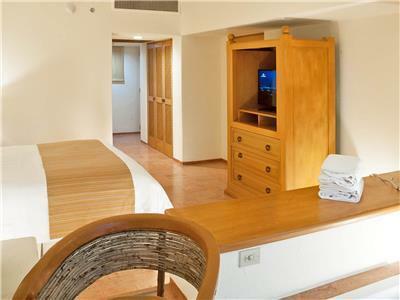 Each suite also has a safe, a flat-screen television, cable TV and other great comforts.